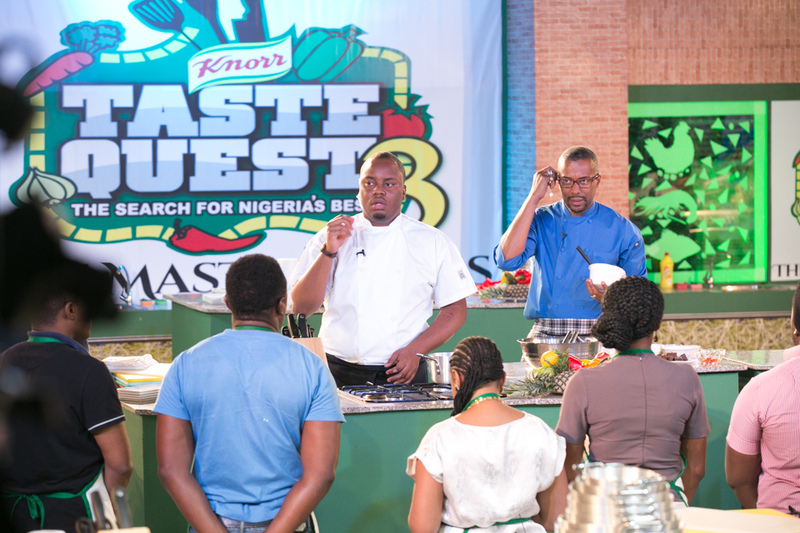 Knorr’s quest for Nigeria’s best cook is becoming extremely keen as the number of contestants has been reduced to 12 from eviction. 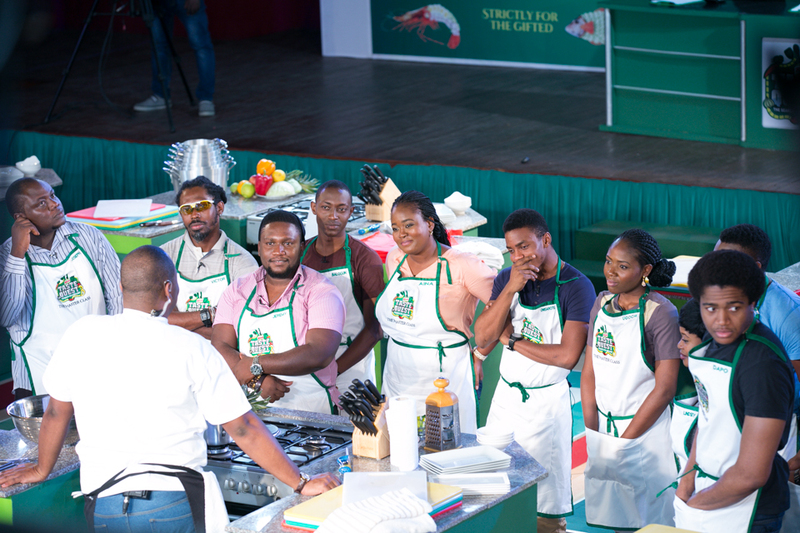 On this episode, the contestants went shopping at the Shoprite store in Ikeja where they picked up ingredients for this task. 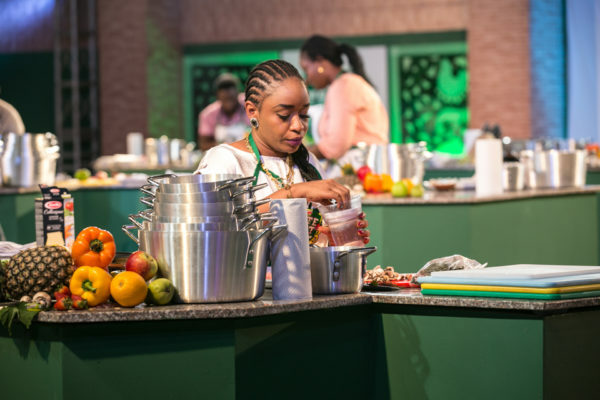 The task for this episode was for the 12 to come up with a three course meal and re-invent the chocolate mousse as a desert in one hour. 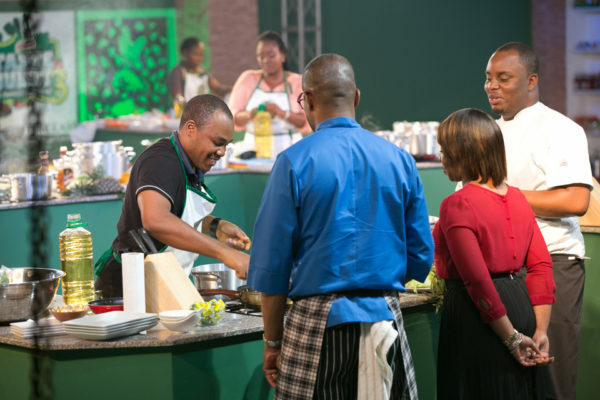 The judges; Dr. Robert and Chef Fregz started with training contestants on exactly how to prepare a chocolate mousse using the ingredients they were given in their last task. The key ingredients for the starter were ugwu leaves and goat meat while for the main course was beef, pork and egusi. 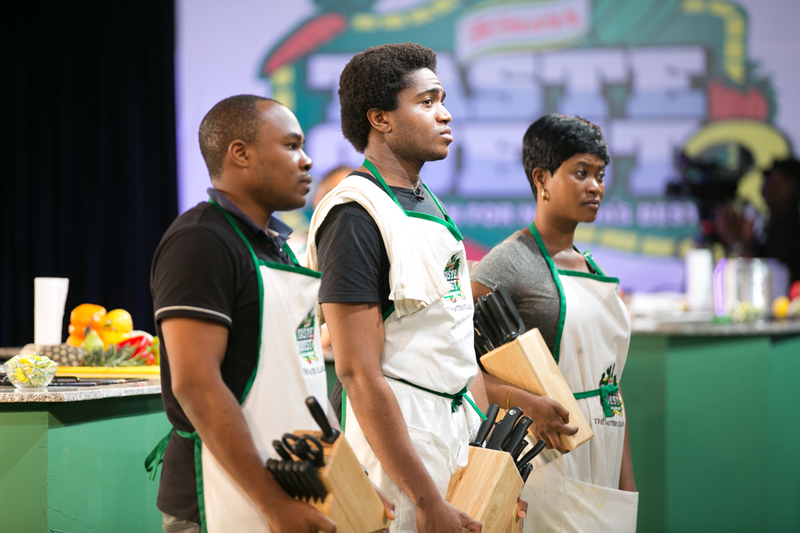 At the end of the task, Balogun Samson and Onisarotu Olatunji proved themselves to be crème of the crop as they emerged winners of the day’s task. 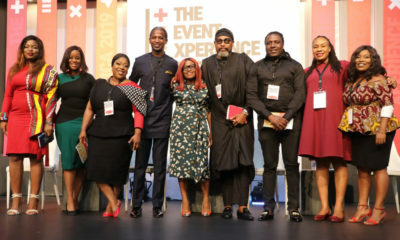 The judges and guest judge, Omobola Koya, who has several years of experience in the hospitality business, were particularly impressed with their tasty meals and presentation. They were rewarded with ten thousand naira each by the Knorr brand. 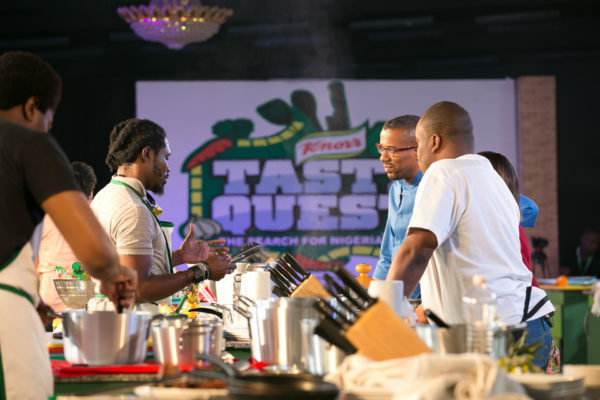 The journey was brought to an abrupt end for Ugochi and Idahosa as their dishes and presentation was far below the quality required in a Master Class. 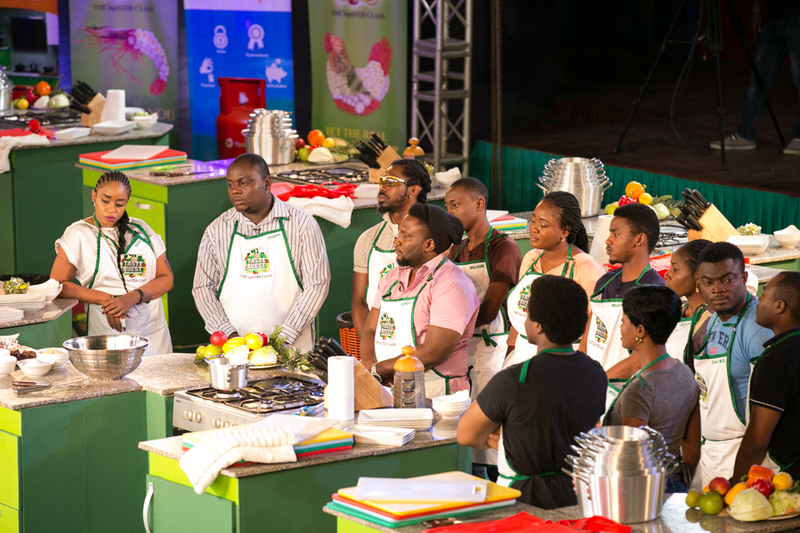 The judges unanimously agreed that they get evicted from the competition. The Master class is getting tougher and the next episode promises to be more challenging, educative, interesting , exhilarating and we may even see more contestants evicted. 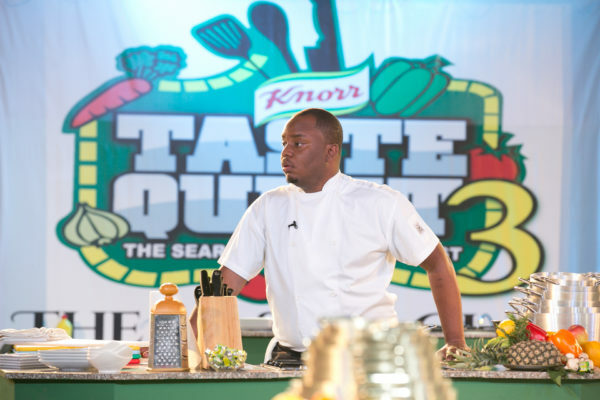 Knorr Taste Quest season 3 is proudly supported by TOTALGAZ, reputed for affordable and safe cooking gas as well Shoprite, Nigeria’s leading one stop shop for food and household items at the lowest possible prices. Be a part the thrills. Watch on; Sat 7-8pm AIT Network, Sun 8-9pm Africa Magic World, Fri 8-9pm NTA Network, Fri 8-9pm STV Network, Sun 7-8pm ONTV. 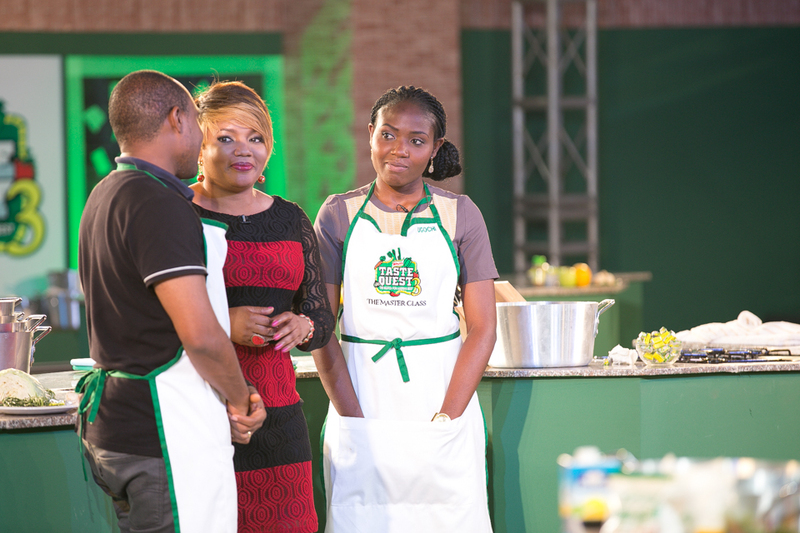 South West: Sat 6-7pm Delta State TV, Asaba, Sun 2.30 -3.30pm, Broadcasting Corporation Oyo state TV. 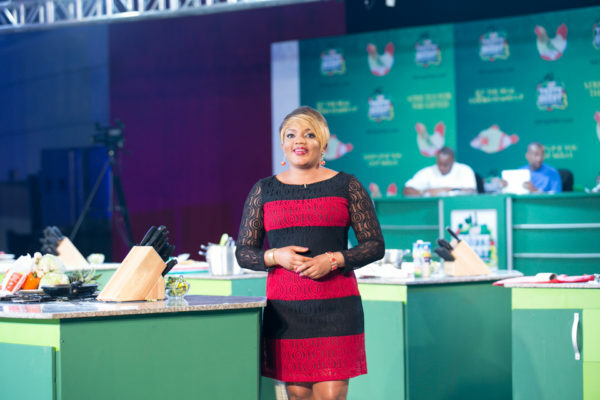 South East: Sun 8-9pm Anambra Broadcasting service TV, Sun 6-7pm Cross river State Broadcasting Corporation, Sun 7- 8pm Enugu State Broadcasting TV. You can also see past episodes on the Knorr Nigeria You tube channel. The way to my heart is sadly through my stomach and i don’t weigh over 50. 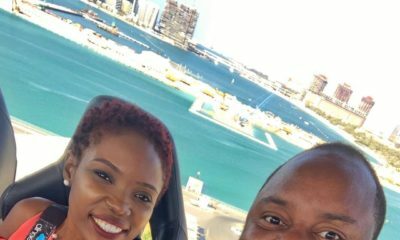 This knor show looks interesting and na anywhere belle face you go see me. Love, Love a man who can cook by the way, eyeing this fregz dude. 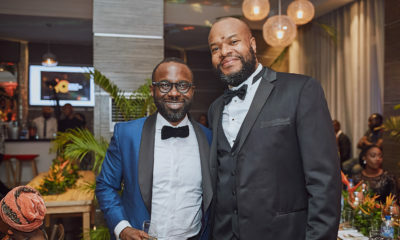 Pls who is he? 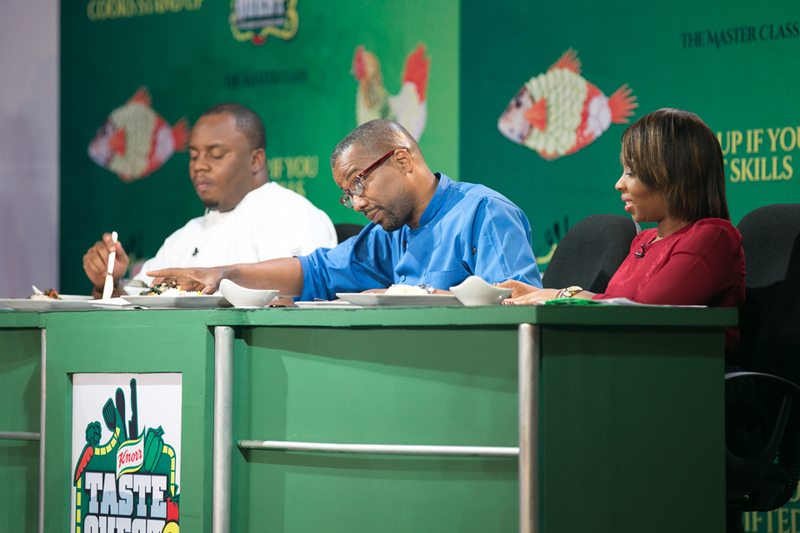 Will certainly be watching this show on Saturday.